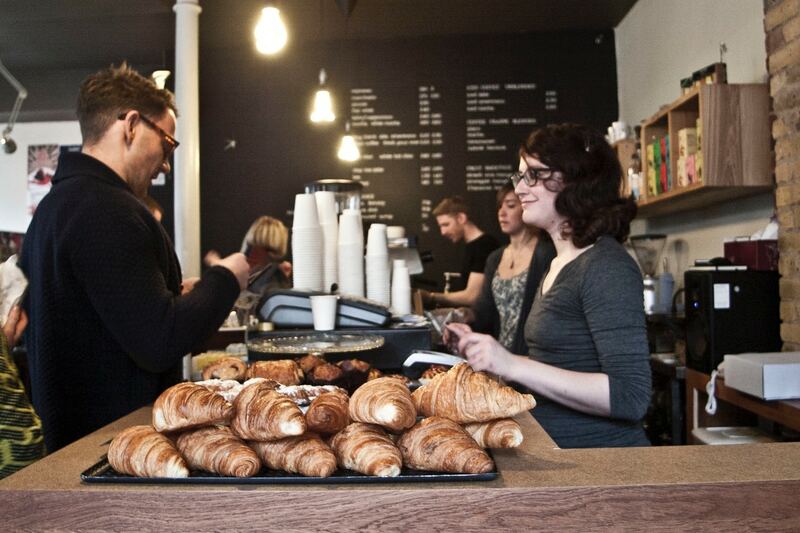 Being based in Shoreditch we’re spoiled for choice for great, independent coffee shops. Not only do our neighbours craft the best coffees in London, they have staff that go above and beyond on every visit. There’s nothing better than being welcomed with a warm environment and cheerful staff, followed by an amazing flat white! 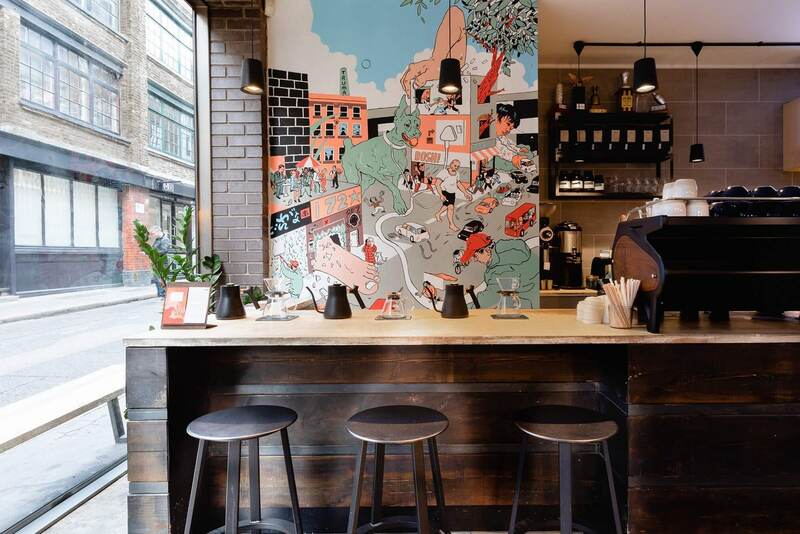 Here’s our 8 favourite coffee shops with amazing coffee and even better service. I have to admit that we have a bit of an obsession when it comes to Origin. Just a few doors down from our London HQ, they’re becoming our second home. The friendly baristas not only know how to craft the perfect brew, they go above and beyond to make you feel welcome and want to return. We can’t recommend Origin enough! The name says it all. FIX 126 is the perfect place to get your fix of coffee, sit down and enjoy the ambience. The staff do an amazing job to make you feel welcome and create a relaxing environment. An insider tip, try their smoothies – you won’t be disappointed. 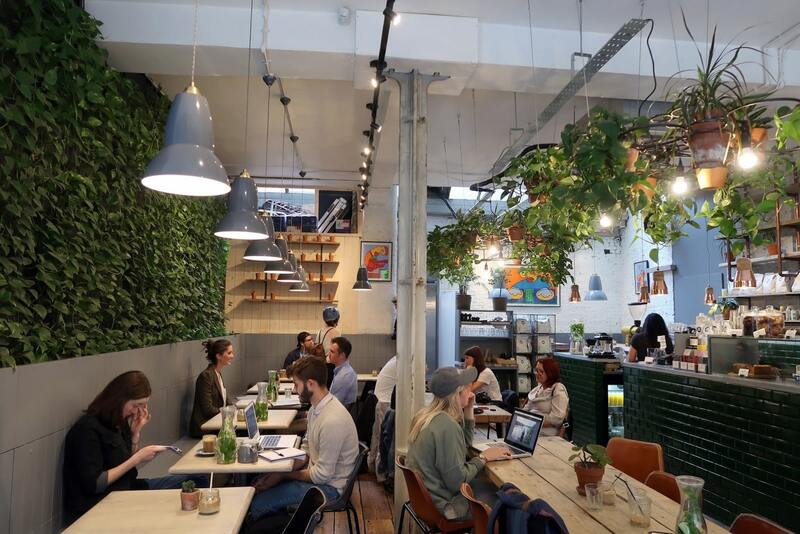 If you’re talking about Shoreditch and coffee, it’s impossible to not mention Ozone. 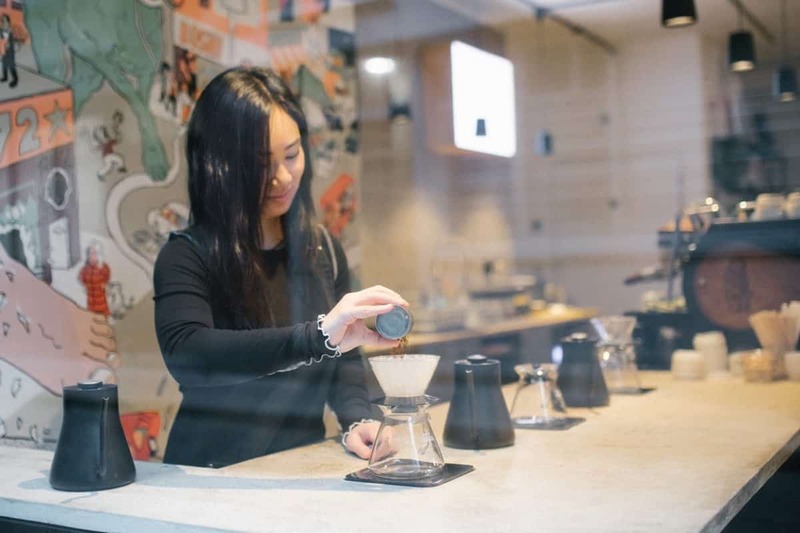 They’ve created a space that embodies what great coffee and service are all about. Not only do the baristas know their stuff, but the chefs and servers all bring a passion and love for their craft. Impeccable service and delicious coffee – what more do you need to know? Renzo – The local’s secret! As soon as you walk through the door, you’ll understand why Renzo is on this list. 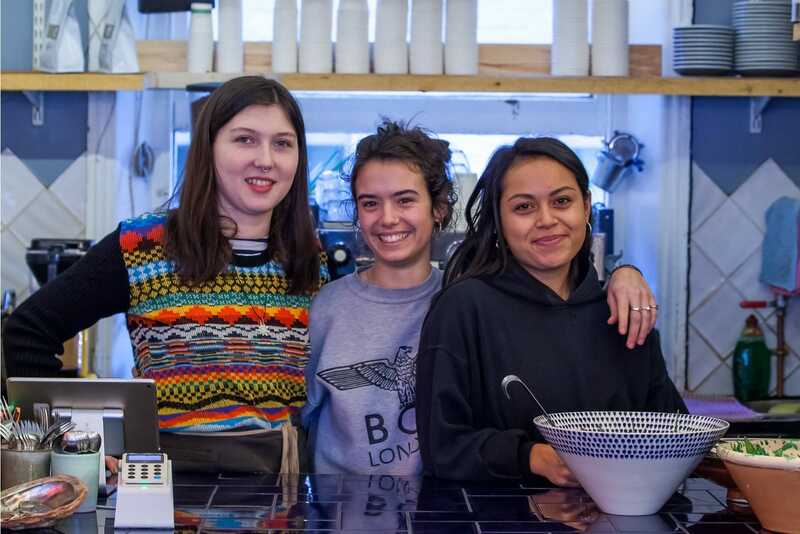 The warm staff, and of course the great coffee, are why locals keep coming back for more. Check out the wall of hand-drawn loyalty cards if you need further proof, you might even find one of ours. Attendant not only provides quality coffee, it also offers up a great space for the community. Their bright décor covered with amazing art, and a literal wall of vines, all adds to the warm and friendly feeling that’s given off from the staff. 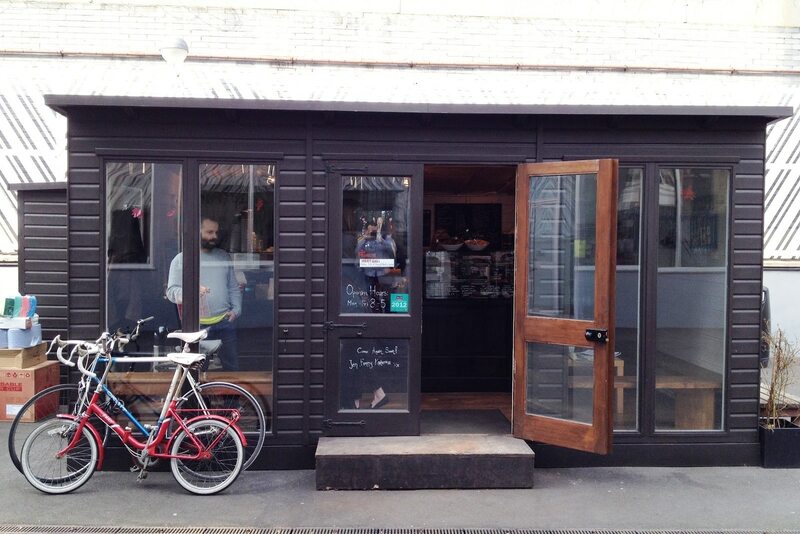 Tucked away down Clifton street, the Taylor St Barista Shed is not what you’d call a regular coffee shop. 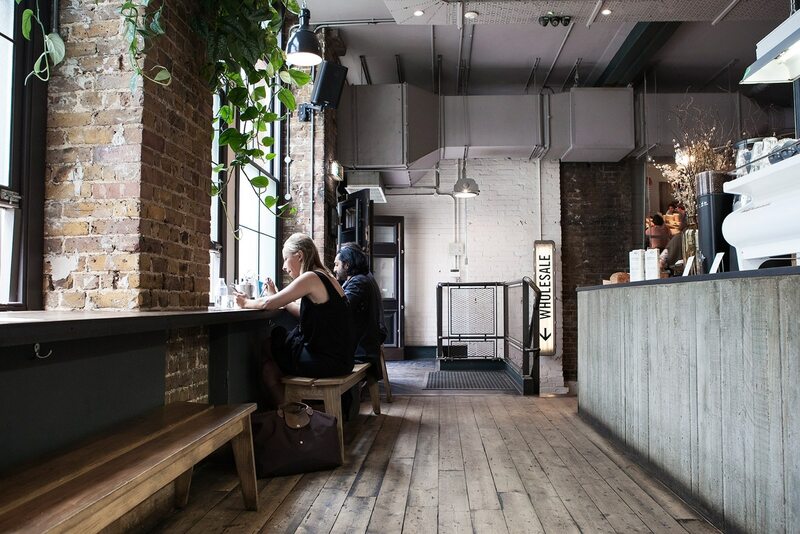 Housed in a literal garden shed, the cosy spot is filled to the brim with a great selection of brews and a staff that’s always have smiles on their faces. Not only are the coffee and cakes fantastic at Visions Canteen, the space inside and out is fantastic. 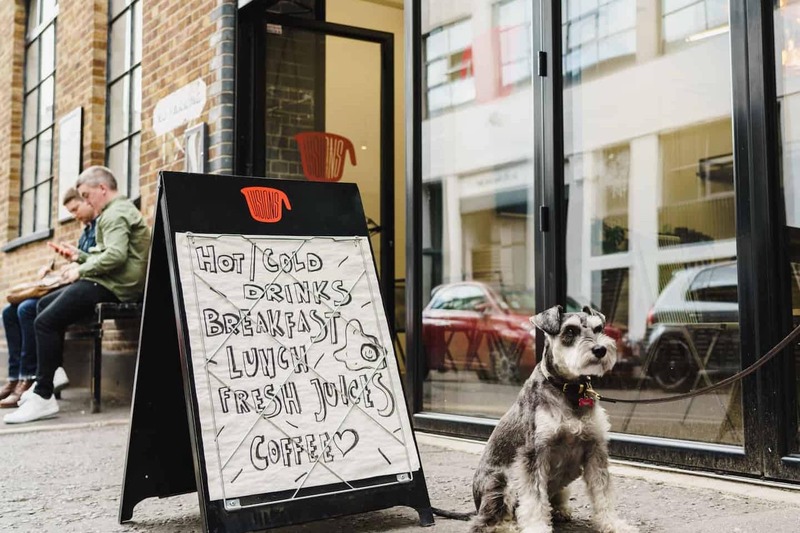 The staff have created a relaxed environment here, perfect for dog owners looking for a cup of coffee after a morning stroll. 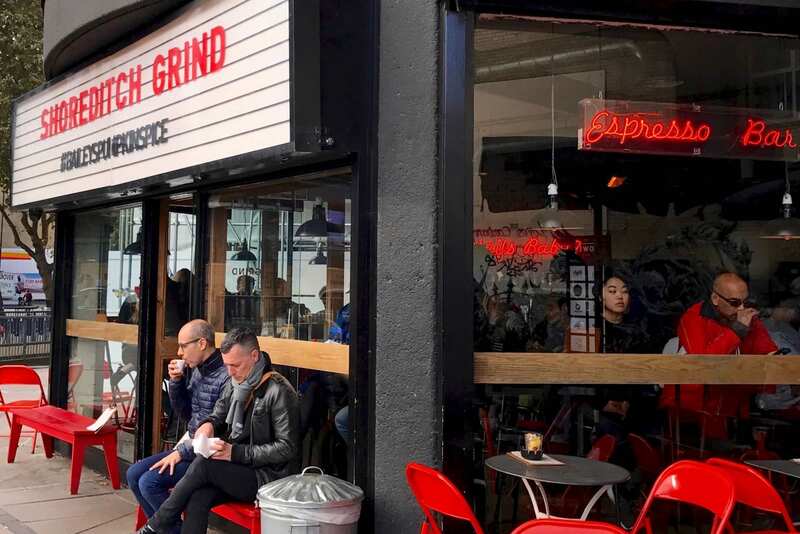 The staff at Shoreditch Grind really know their beans. You can tell that the staff genuinely enjoy and have fun working there! With multiple locations popping up all over the city, it all makes sense. Be sure to check out our latest blog too, where we explored 10 Incredible Bartenders Shaking up Instagram.